The bond between a mother and a daughter is always unique. A daughter seems just like an extension of her mother. Ask any new mom how she felt when the first time she had her little one’s fingers entwined with hers? It is almost as if that little bundle came out of her mother’s fold. Many a times the friendship and the bond between the two is such that they look like best friends more than a mother-daughter duo. They become each other’s rock solid support system, confidante and an inspiration for others as well. There are some mother-daughter duos we love to hear and talk about. They create a buzz wherever they go. TCT brings to you 10 such famous and popular moms and their daughters who now rule the world with their amazing bond and charisma. The sensational and stunning Miss Universe that she is, Sushmita Sen showed to the world what a mother’s love truly can be. A leading example for women today, she adopted a girl child at the age of 25. Now she has two of them – Renee and Alisha, who are as spontaneous and full of life as their beautiful mom. Both the mother-daughter duo always stands out exuding royalty. Sharmila was a trendsetter in terms of clothing during her days as an actress. From sarees with puffed blouses to sporting a bikini, she always carried herself with grace and charm. The same goes for Soha, who carries herself with equal elan. This mother-daughter combo is a leading example of bravery and courage. Neera Chopra walked out on her abusive marriage as her husband didn’t want a girl-child. She asserted with confidence that the same child will make her proud. And Pooja didn’t let her mother’s words and confidence in her go in vain. On being crowned Miss India World, the beautiful Pooja dedicated her victory to her brave mother. Their story is a lesson and an example for all those who practice female infanticide. The mother is one of India’s topmost corporate lawyers and the daughter is a famous furniture designer. Though interested in completely different fields, the combo of Zia Mody and Anjali Mody is worth mentioning as an influential mother-daughter duo. Both are hard working, passionate and dynamic but also grounded. This is yet another example of like mother like daughter. 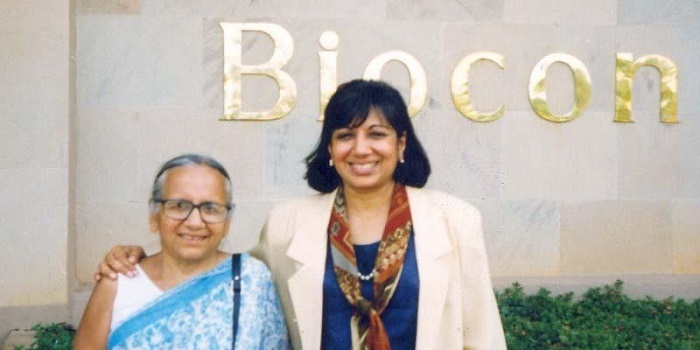 A successful businesswoman, Kiran Mazumdar Shaw must have inherited these traits from her mother Yamini Mazumdar, who became an entrepreneur at the age of 68. Both are successful and self-reliant and are surely an inspiration for all. 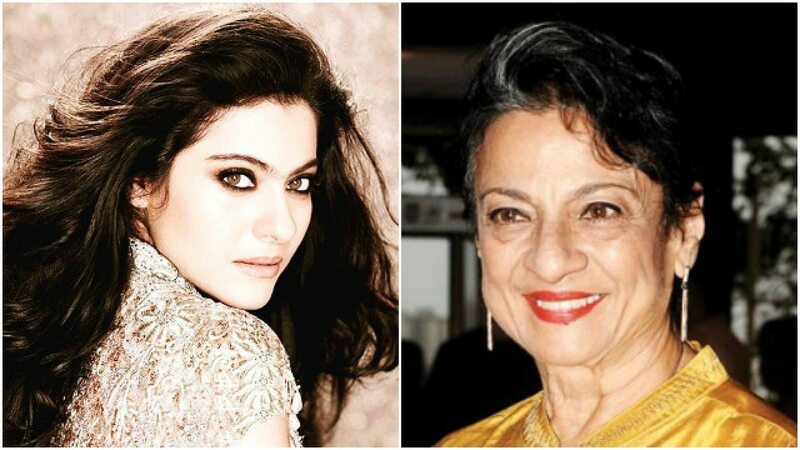 Spirited, vivacious, feisty and non-conformist – Tanuja and Kajol are embodiment of how free spirited people live their life. This awesome mother-daughter duo believes in enjoying life and living it the way they want without any inhibitions. Neena Gupta became a single unmarried mother at a time when Indian society was really closed. 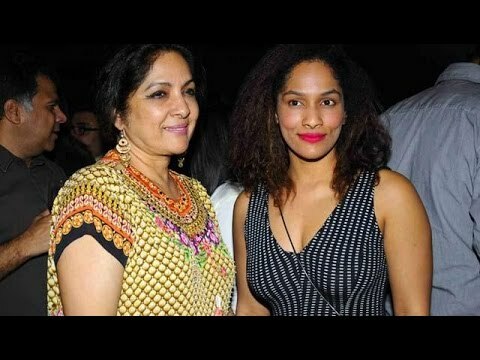 And this is where Masaba Gupta gets her attitude from! A constant support to each other, both of them believe in living life according their own terms and not giving a damn to the world. An acclaimed dancer of international fame, Mallika Sarabhai is a living example of following your heart and being the architect of one’s own life. 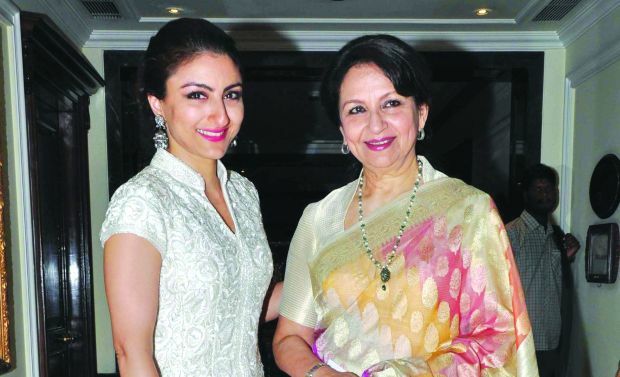 The same is for her daughter Anahita Sarabhai, who believes in doing what her heart says. These two Bengali beauties, is a perfect example of beauty, elegance, grace and intelligence. Both are sensitive but strong, and do what they believe in. 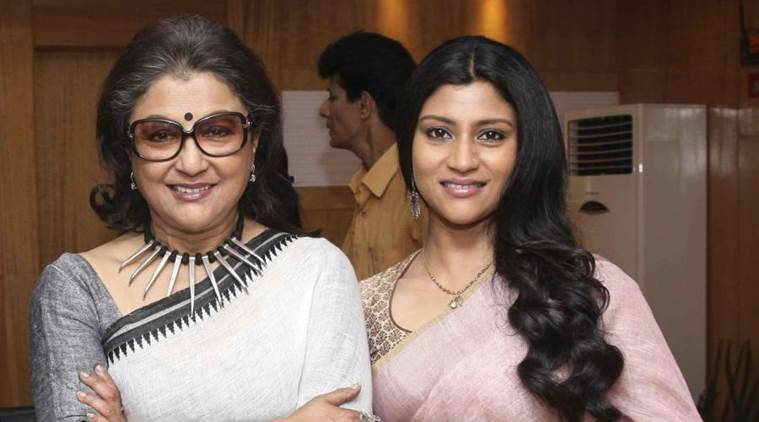 Konkona is a replica of her beautiful mother, Aparna Sen, in these virtues but is also an individual in her own right. While Saina is an inspiration to the world outside, it’s her mother Usha Rani Nehwal, who has been her source of inspiration and taught her to think like a champion. This mother-daughter duo is a perfect example of extreme self-belief, passion and hard-work.